Would you want a spider web inside your ear? Probably not. But if you’re able to put aside the creepy factor, new research shows that fine fibers like spider silk actually improve the quality of microphones for hearing aids. 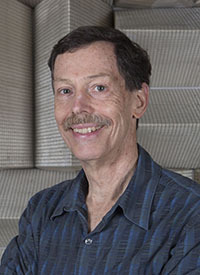 Binghamton University distinguished professor Ron Miles and graduate student Jian Zhou recently published a study titled “Sensing fluctuating airflow with spider silk” that should lead to better microphones for hearing aids than traditional, pressure-based systems. Miles has done a number of studies looking at what we can learn from insects when it comes to hearing. “We use our eardrums that pick up the direction of sound based on pressure, but most insects actually hear with their hairs,” he explained. The spider silk is able to pick up the velocity of the air instead of the pressure of the air. Mosquitos, flies and spiders all have fine hairs on their bodies that move with the sound waves traveling through the air. Miles wanted to recreate this type of hearing inside a microphone. 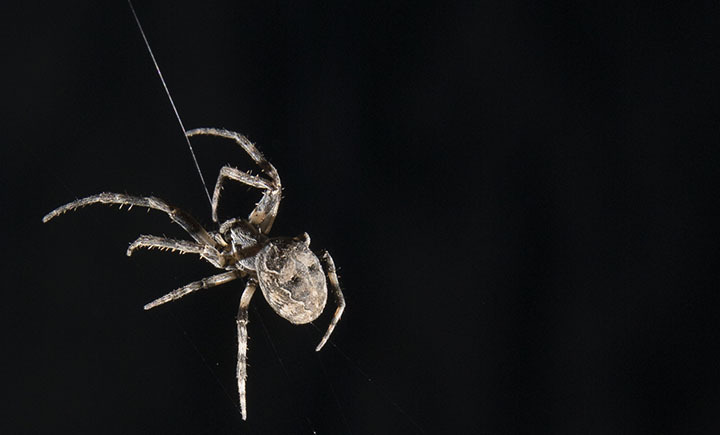 Spider silk is thin enough that it also can move with the air when hit by sound waves. “This can even happen with infrasound at frequencies as low as 3 hertz,” said Miles. Sound at that frequency is typically inaccessible. It’d be equivalent to hearing the tectonic plates moving in an earthquake. The study is a game changer for microphones but may also tell us something unique about spiders. Miles and Zhou speculate that because spider silk is so good at sensing air flow, it’s possible spiders can hear through their own web on top of what they are already known to hear through the small hairs on their bodies. At this point that is just speculation, but it may make you think twice before knocking down a spider web.